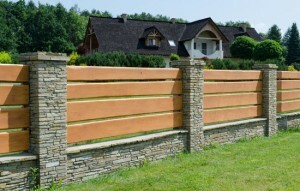 Most consumers think of fencing as an afterthought to landscaping projects, but Garland Landscape will help you out in those last steps of project completion by offering various fencing choices. 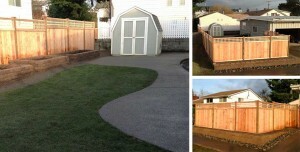 Our hands-on contractors will build and install the exact fence that will fit the needs of this space. We can set you up with fences for the aesthetic appeal or with fences that are practical and protective; you just let us know what your goal is and we can find the fence for you.